irrelevant to the changing times. 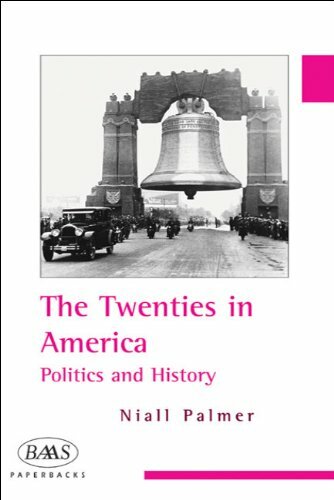 Niall Palmer is a Lecturer in American Government and Politics at Brunel University, London. He is author of <i The New Hampshire Primary and the American Electoral Process</i (Praeger, 1997) and writes for <i BBC History Magazine</i .